According to Wikipedia, a headache is defined as pain anywhere in the region of the head or neck. Headache pain does not occur in the brain because it lacks pain receptors, instead it occurs in the supporting structures of the head – muscles, nerves, blood vessels, meninges (membranes around the brain), and other such structures. These structures produce pain as a result of being stretched, pulled, irritated, compressed or inflamed. 90% of all headaches are categorized as Muscle Tension type. As an individual suffering with a headache, the best way to determine the type of headache you are experiencing is through an evaluation by a doctor. In the days before your appointment, take a diary – detail the characteristics of the headache (location, duration, intensity, quality, time of day, light sensitivity, etc), diet, medications, stress, injury, and lifestyle changes (ie. new pillow, new prescription eye glasses, new job, etc.). It is not uncommon to hear a headache sufferer say they can control their symptoms through the use of Tylenol or prescription medications. The problem with this method of treatment is that while medications can control the symptoms, they do not remove the cause. In effect, the individual will become dependent on medication and his/her headache will never completely go away. The chiropractic approach to headache management is much different – it involves identifying and removing the cause of the headache. 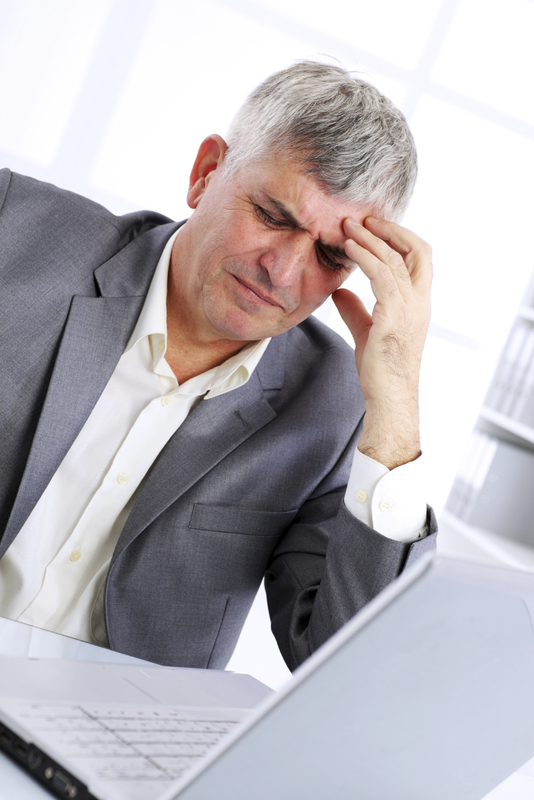 Chiropractors have years of experience in diagnosing and treating individuals who suffer from headaches. Chiropractic treatment has proven to be very successful in helping those who suffer from Muscle Tension, Cervicogenic (neck related), and Migraine type headaches. In other words, if you suffer from headaches, make sure your spine is healthy – schedule an appointment with your Comox Chiropractor, Dr. Houlgrave.